Give your bathroom a new, appealing look by making budget-friendly improvements and minor updates. 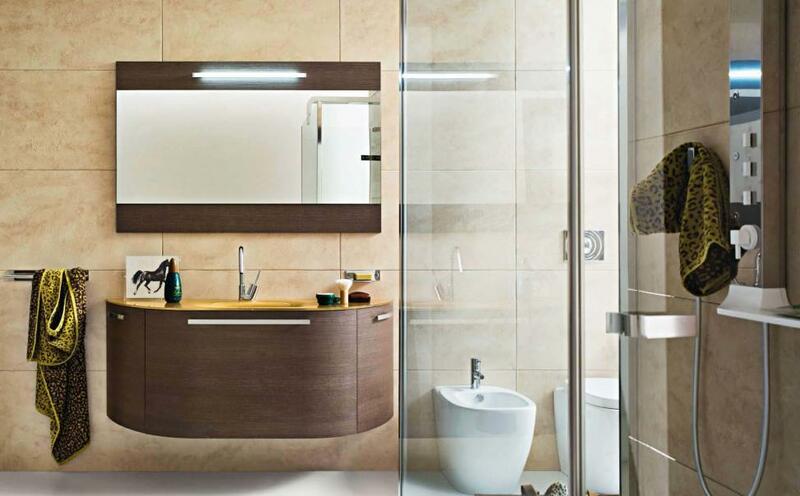 There are many small, subtle changes that can give your bathroom new life and a fresh look. You can make a big difference in the décor of your bathroom without going through the hassles and expenses of a complete overhaul. Smaller additions, such as new bathroom rugs, new faucets and shower curtains, can dramatically change the appeal of any bathroom. Instead of major projects, such as completely replacing your bathroom vanity, reinvigorate your stale bathroom by installing a new faucet in your sink. A stylish faucet can make a much bigger difference than you may think, and many of today’s trendy faucet designs emulate classic vintage and antique faucets. Next, find some vibrant bathroom quick-drying rugs or bathroom non-skid rugs to add some life to the room. Find new shower curtains that compliment the colors of your new rugs. Finish off the makeover with some stylish accessories, such as trash cans, toothbrush holders or towel racks that fit your bathroom décor. If you are looking to make a bigger splash, consider changing the look of the room by painting the walls a new color. With these simple new additions, you can effectively and efficiently revamp your old bathroom with little hassle at an affordable cost. Find yourself a style or color scheme that suits your fancy, and you are well on your way to transforming your bathroom into one of the best-looking rooms in the whole house.